I think part of adulting process nowadays is to progressively and consciously watch out for your health. Some people opt for yoga classes, 2-3 times a week zumba dance, muay thai and boxing for those who wanted to have a regular exercise. Me? 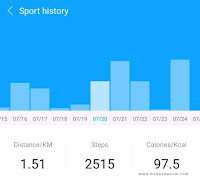 I opt for the easiest way and a cheaper way to track my daily exercise. Apparently, I really can't devote to an hour or so exercise even at home. Why do I need to exercise if I am not that fat? Of course, I want to be fit and get rid of my bulging "mommy waist". I am conscious on how people would always react that I look like a pregnant woman. Indeed, this makes me realize that I am not really moving inside the house. 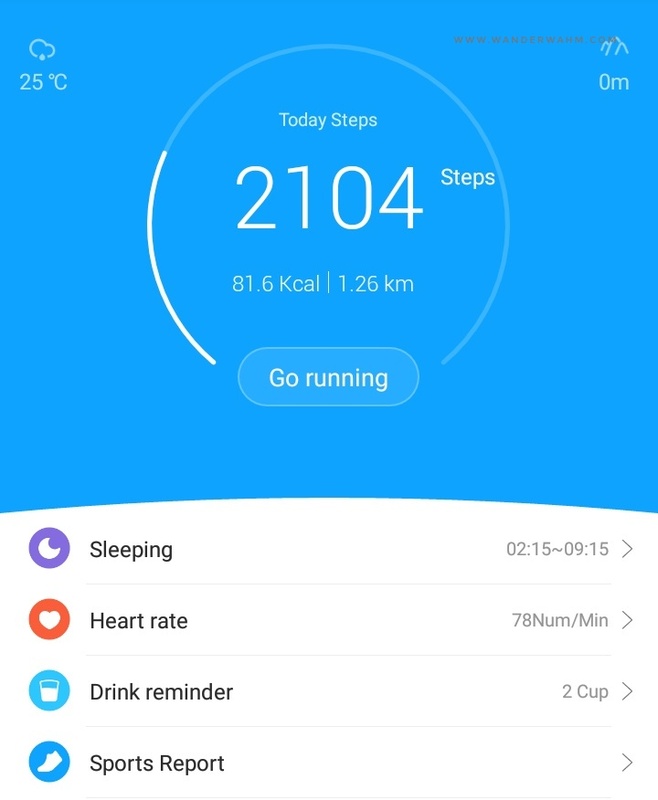 The key to attain a fit body is to sleep early, walk atleast 8,000 steps, drink atleast 8 glasses a day and avoid as much as possible, fatty foods. They are the least likely my routine but I know that it is possible. For one, I sleep at 3 am everyday, woke up 9 in the morning. I drank only 7 glasses I am not mistaken as I am not into water really. I eat junk foods even at the wee hours. I started to dance along with zumba dance online but sometimes I cannot keep up the pacing and the timing. Not a pro dancer here really. 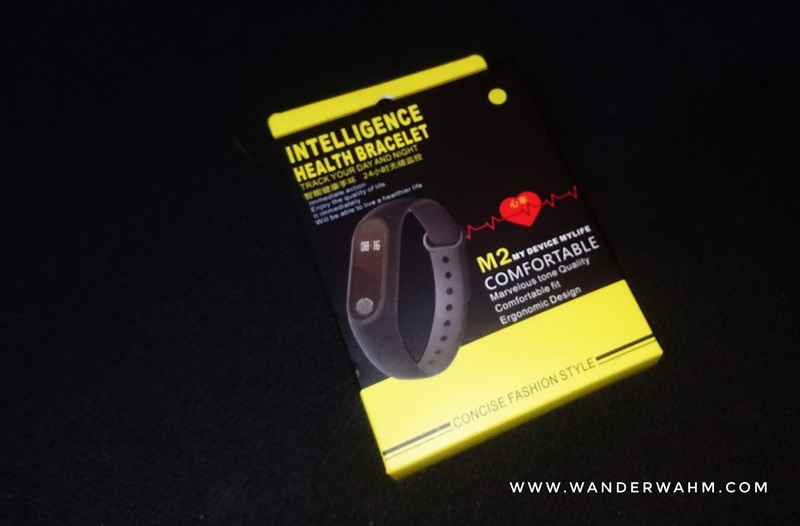 I look for a fitness band online and the cheaper ones landed me to Lazada and Shopee. At first, I was eyeing for the fitness band I found at Kimstore but since my sister in law wants to purchase a printer online, I took the opportunity to get my free shipping and added an M2 Band in my cart. 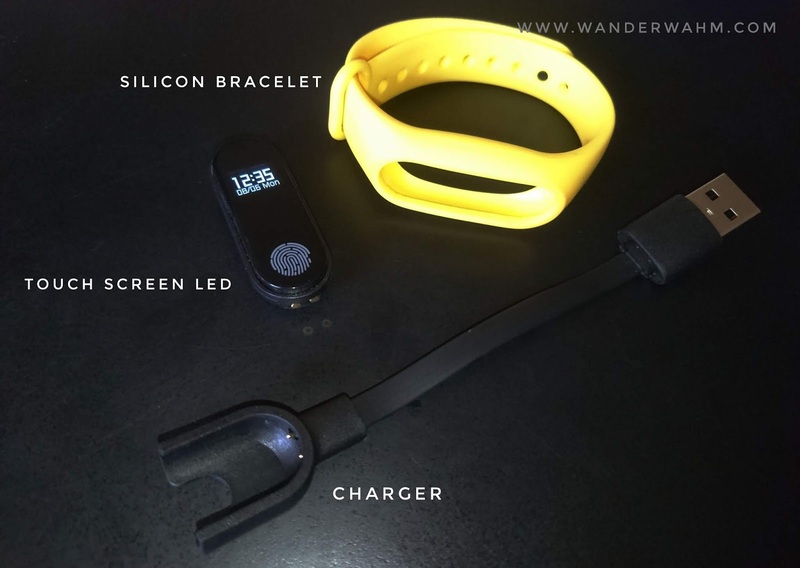 M2 band is a touch screen device that lets you monitor pedometer or your daily walk. It also serves as a regular watch as you lift your wrist, it will display the current time in the screen. 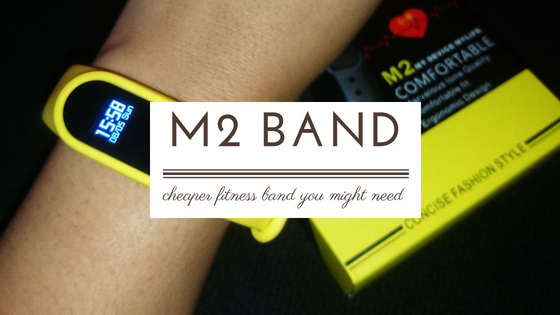 The M2 band also can ready your pulse rate and your mileage of sports. 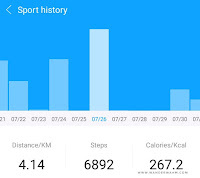 It also displays the calories burned during your day activity. One more thing I like about it is, it will constantly remind you that you haven't been moving in an hour. Also, it serves as my alarm clock as it vibrates on my set alarm. 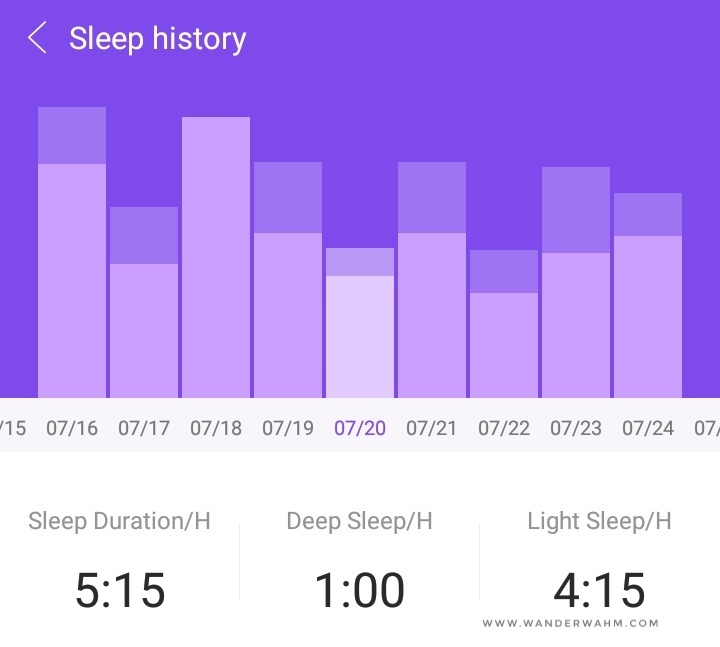 I like it because usually, whenever I set an alarm on my phone, I can't sleep well as I am waiting for it to alarm. It also vibrates whenever someone is calling me, this is my favorite because a lot of times I wasn't able to answer calls when I left my phone at my room or inside a bag. 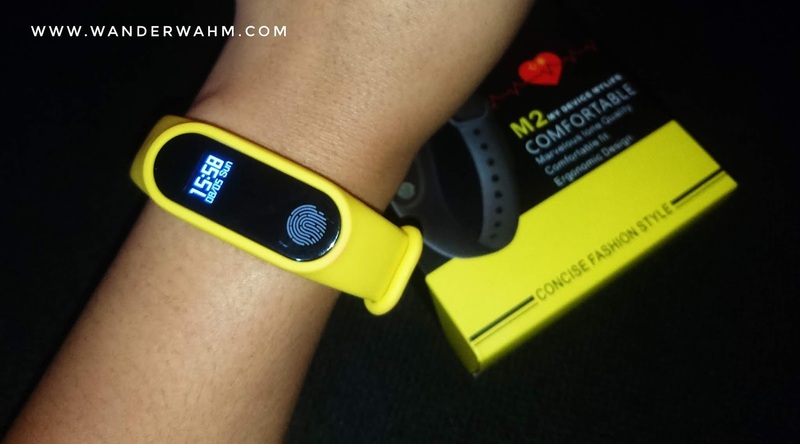 You can also set the M2 band when someone sends you a text message but I didn't turn it on because it keeps on flashing and annoys me when I set as it also works on apps like facebook messenger. It gives me 5 days continuous usage before it gets empty. 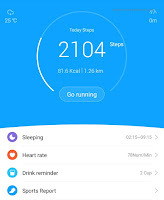 It has an app which you can monitor your progress in a day, weekly, monthly and yearly statistics. Though the M2 band has a manual along with the box, it doesn't clearly states on how to operate it. I search through youtube when I wanted to figure out on something. 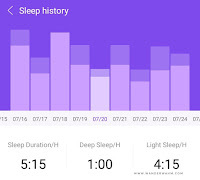 Until now, I can't figure out the sleep monitoring feature of this fitness band. When I forgot to wear the M2 band for a longer period, it doesn't update the app and turns to zero. So there are days on my report that I haven't walk for a day even if I did so. I have to remove it from time to time more of if I have to wash the dishes because mine is not waterproof. Overall, I still give it a four star review since mostly, it helps me. It's lightweight, comfortable to wear and quick charging too. 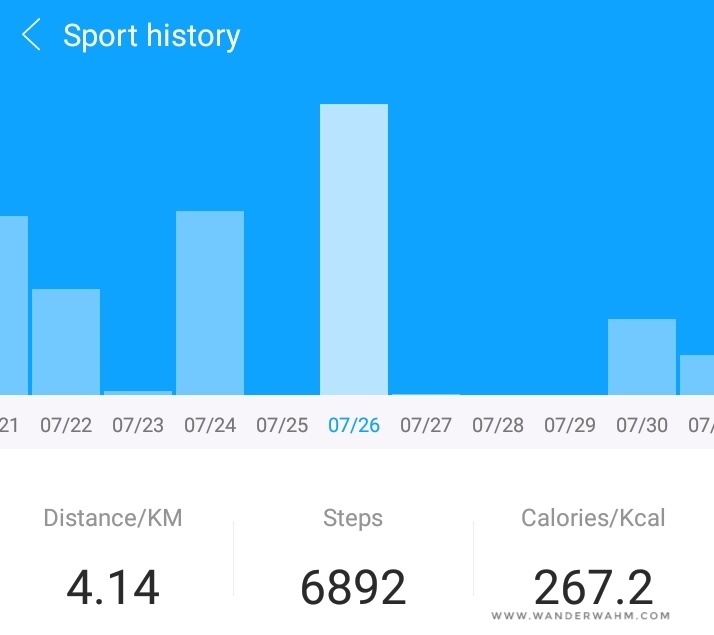 If you are looking for a fitness band with light features, why not try M2 band similar to mine or choose the waterproof band if you are prone to water activities. I just got the m2 fitness band and there are no instructions. What app do I need to download to my phone?